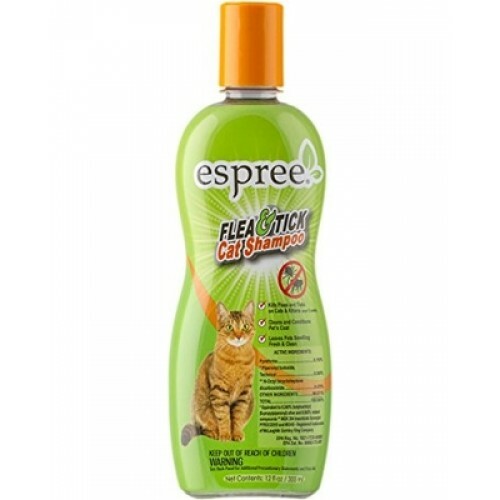 For use on Cats and Kittens over the age of 12 weeks for control of Fleas and Ticks. Do not repeat the treatment for 7 days. Do not use kittens under 12 weeks. Consult a veterinarian before using this product on debilitated, aged, pregnant, or nursing animals. Sensitivities may occur using any pesticide products for pets. If signs of sensitivity occur, bathe your with mild soap and rinse with large amounts of water. If signs continue, consult a veterinarian. Wet the animal’s coat for 2-3 minutes with warm water. Apply shampoo on head and ears and lather. Then repeat procedure with neck, chest, and middle and hind quarters, finish legs last and paying special attention to the footpads (between the toes) and underbody area. Wash the head and ear areas carefully, making sure to keep the shampoo out of the animals eyes. Note: a drop of glycerin in each eye before bathing may prevent or reduce irritation in the shampoo gets in the animal’s eye. 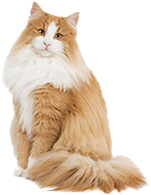 Pay special attention to the base of the tail, as it is a place frequented by fleas. Fully lather animal and let lather remain on animal for 5 minutes before rinsing thoroughly with water. NOTE: This final step us an important part of grooming procedure. For small cats less than 15 pounds, wrapping the animal in a towel for several minutes to absorb moisture is advised. 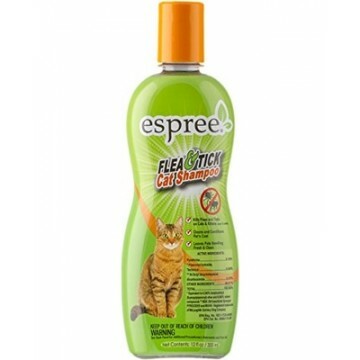 This also will allow dying fleas and ticks to crawl off animal into towel before drying animal with towel or blow dryer. Flea and tick control on the animals is only part of the solution to the problem. The inside of the house and the outdoor area are used by the animal used by the animal must also be treatment for complete control.